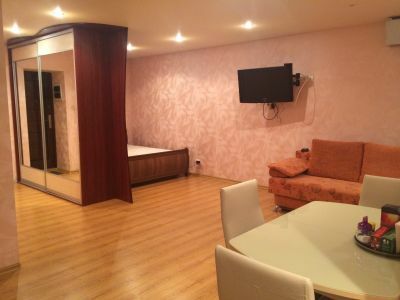 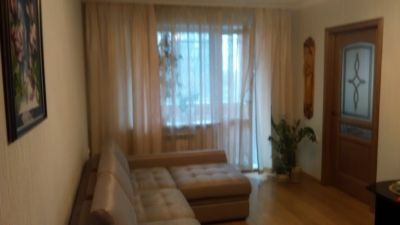 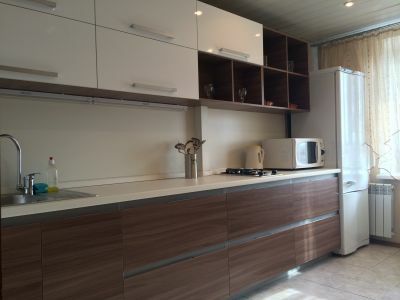 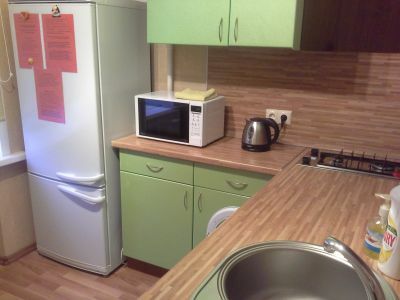 Apartment for rent in Lipetsk — more comfortable and with benefit than a hotel room. 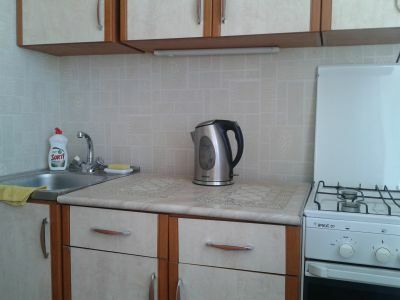 Pravoberezhnyy region a short-terms rent apartment — a perfect solution for tourists and seconded employees. 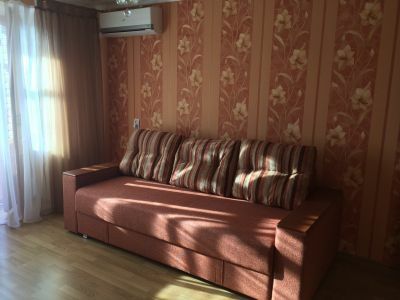 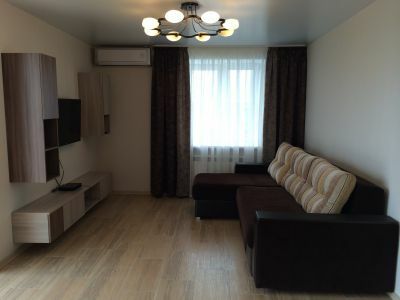 You can rent or lease an apartment in Lipetsk and in another city without intermediates here!